How Can We Use Education to Combat the Rise of Anti-Semitism? Against a backdrop of rising anti-Semitism and Holocaust denial, both here and across Europe, what role does Holocaust education have to play in combatting both and what are the broader challenges for those in the sector, as they battle more than just restricted classroom timetables and ignorance? Contemporary anti-Semitism has led to a resurgence of traditional anti-Semitic imageries and language, fuelled by new forms of instant media and reaching ever-growing audiences. Karen Pollock, Chief Executive of the Holocaust Educational Trust, asks why the lessons learnt from the horrors of the Holocaust have not been given more credence and wider recognition, and what are the tests facing those trying to use education to combat antisemitism today? 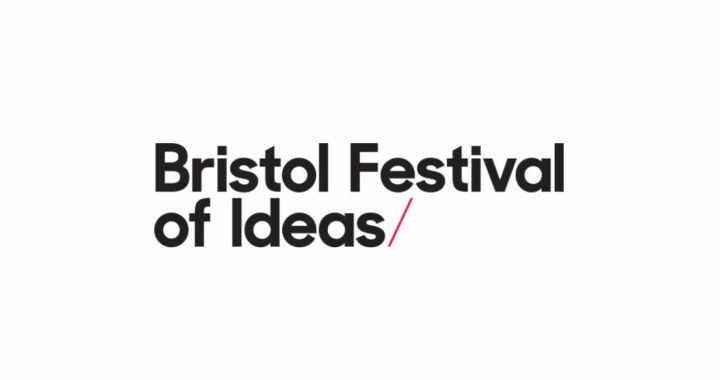 This event is also part of the Festival of Ideas annual Coleridge Series, inspired by Coleridge’s wide-ranging and radical lectures in Bristol in the 1790s.